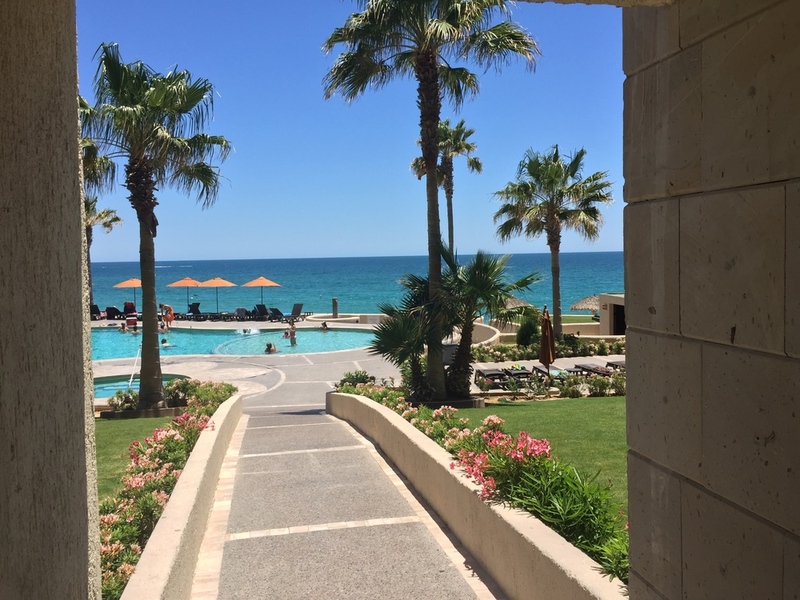 The Sonoran Sun Resort in Puerto Penasco, Mexico is the largest of the Sonoran Resort properties offering 3 large pools, and a beautiful court yard. This beautiful ocean front resort is steps from the warm waters of The Sea of Cortez. The Sonoran Sun features 1, 2,& 3, bedroom condos available for you to rent for your vacation to Rocky Point. The condos are furnished and have all the amenities of your home away from home inside. This includes washer, dryer, dishwasher, TVs, DVD players, full size refrigerator/ freezer, and stove and oven. The kitchens are stocked full of utensils and all that you need to cook your favorite meals.